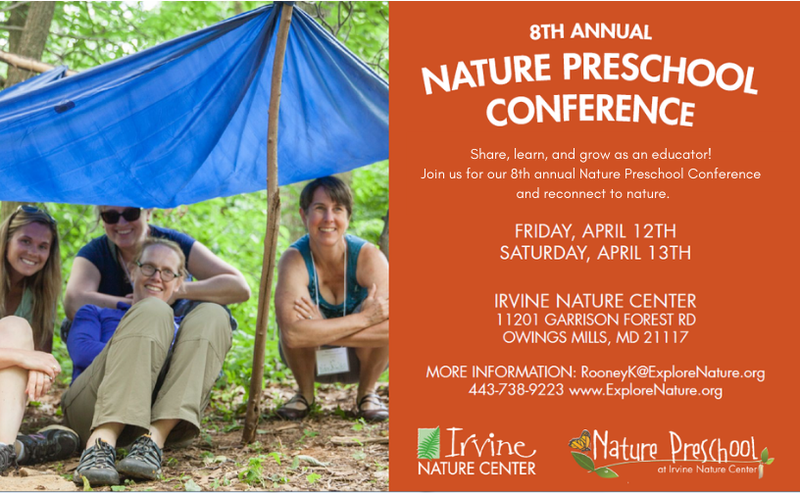 Rachel Larimore, Founder of Samara Early Learning, will be presenting the keynote, titled “Guided by the ‘Why?’—Making Intentional Decisions in the Nature-based Early Childhood Classroom” at Irvine Nature Center’s Nature Preschool Conference April 12-13, 2019 in Owing Mills, Maryland. She will also be presenting a concurrent session titled “Going to the Great ‘Beyond’.” Conference registration is required. Click here to register!